The origins of the city of Naples are lost between myth and history. The legend wants, in fact, that the first name was given by the siren Partenope whose body was carried by the currents of the sea along its coast, after that along with two other sirens, Leucosia and Ligea, committed suicide for not being able to bewitch the Homeric hero Ulysses. The acropolis dominated the lower part of the city, where the port and houses were located. All this was confirmed when in 1949 in Via Nicotera a necropolis was found with ceramic finds of clear cumana. The sepulchral site was frequented from the seventh to the sixth century. to. C., with a brief recovery in IV. Today the necropolis has been covered and the finds are kept at the Naples Museum. The collection was inaugurated in 1999 and contains the most indicative finds of the ancient sites of Partenope and Neapolis. We are in the 5th century to. C. and Neapolis is officially born. In the middle of the century the city was conquered by the Samnites, which however left a certain independence in Neapolis. In 290 a. C. the Samnites surrender to the Romans. During the war between Mario and Silla, Neapolis took sides against the latter and from this there seemed to be serious economic problems so that the naval fleet was transferred to Miseno. 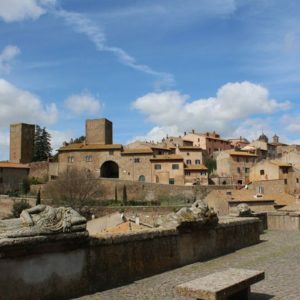 Throughout the Empire Neapolis kept its appearance of graeca urbs, not only from the architectural point of view, but also for the costumes and the inclination to the otium of those who chose it to live there or to spend leisure time away from the brightening world of Rome. In the III century d. C. the effects of the decay of the Roman Empire reached as far as Campania and therefore also in Neapolis. In the seventh century d. C. the city became autonomous duchy of the Byzantine Empire. 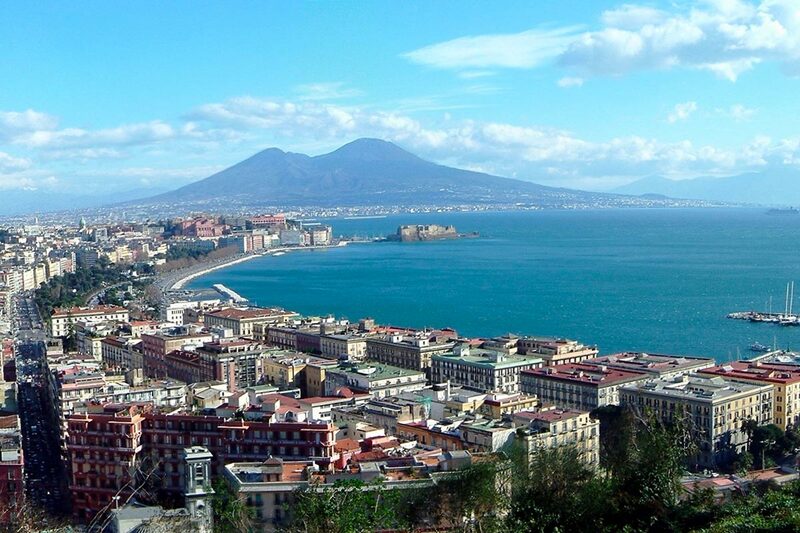 From the XIII century and for 600 years it was the capital of the Kingdom of Naples. 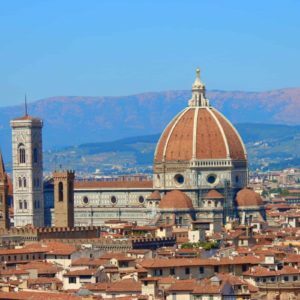 Naples is one of the beautiful cities of Italy, for its cultural treasures, its nativity scenes, its squares and, of course, for the pizza, a specialty that is a full fledged entry into the UNESCO World Heritage List. Our tour, like most of those in the Campania region, can start both from Naples itself and from Rome. 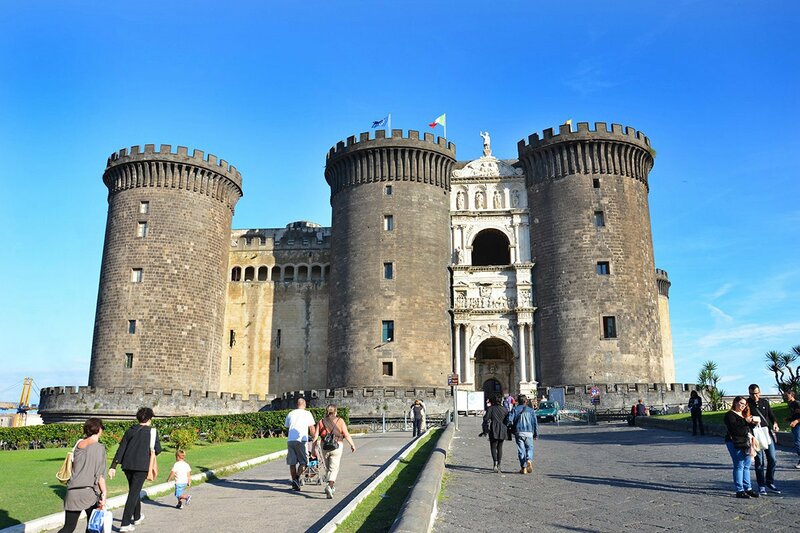 A walking tour with a guide to explore the incredible alleys and Naples experienced by the Neapolitans is also very fascinating as the port is located near the city center. Piazza del Plebiscito is the symbol of the Neapolitan city, home to very important concerts and a meeting place for the Neapolitans. A real must for tourists who plan their stay in the Campania region. 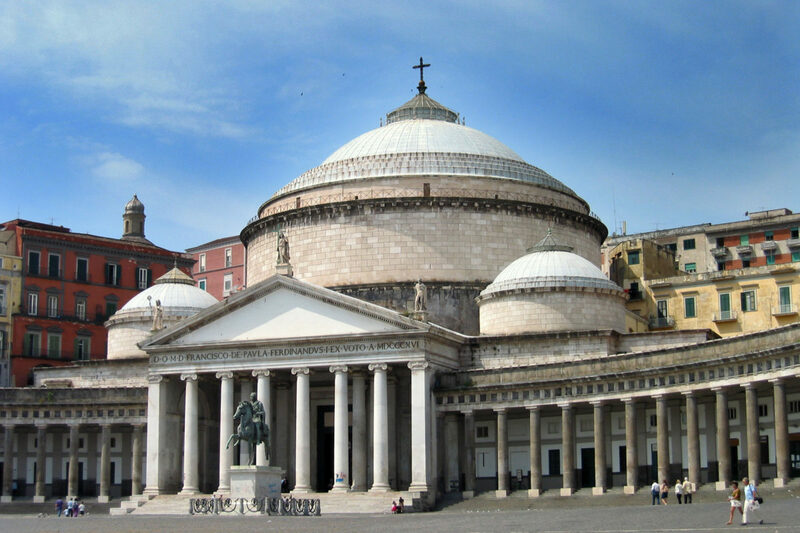 Within the 25 thousand square meters that surround the area, some of the most important buildings in Naples are “set” like diamonds: the classic colonnade of the church of San Francesco di Paola and the Royal Palace, which can be visited in all its splendor . If you want your stay in Naples not to resemble a romance, but you want to fully know the metropolis of Campania, then you can not avoid visiting the Spaccanapoli district, the soul of the city and representation of the real life of the Neapolitans. The district takes its characteristic name from the road that, from the Quartieri Spagnoli to Forcella, literally cuts the area in half for about 2 km. Spaccanapoli cohabit quite old buildings, monuments of the highest historical importance, all the fragrances and vivacity of the Partenopei. Immerse yourself totally in a “split” of Neapolitan life. The mystery hovers, inscrutable, inside the mystical Museo Cappella Sansevero, one of the attractions most targeted by tourists in Naples. A successful mix of religious beliefs and esotericism surrounds the sumptuous interiors of the building, famous above all for hosting the Veiled Christ, a sculptural work of incomparable beauty created by Giuseppe Sanmartino. Visiting the museum, however, you will discover that there is still so much more to see, study, understand; other from which to remain, deeply, fascinated. It is the oldest still active theater in Europe, as well as one of the Italian theatrical institutions the famous San Carlo of Naples. Opera, ballet, spectacular performances take place inside the sumptuous attraction, one of the unmissable destinations to visit in the city of Naples. Whether you are passionate or new to the industry, let yourself be transported within the magical universe of San Carlo, perhaps grasping the opportunity to attend one of the countless events on the calendar. 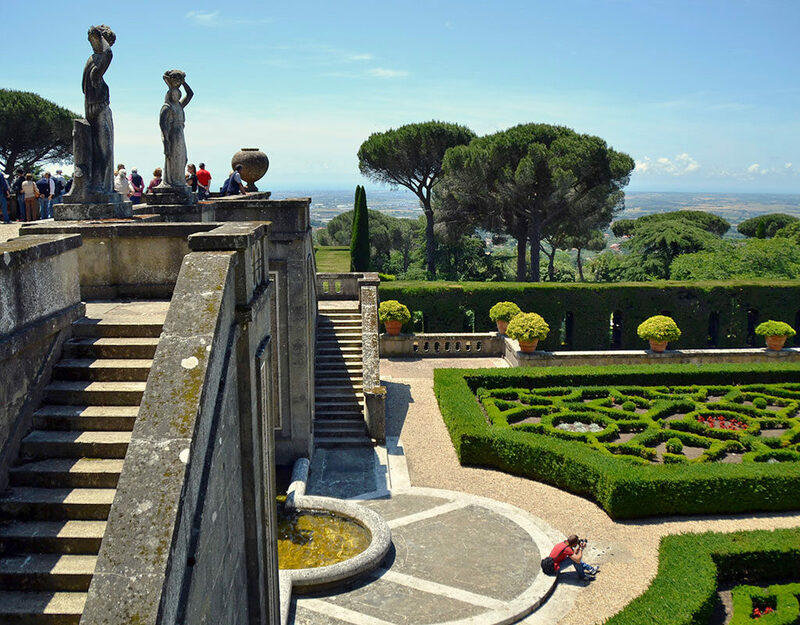 This extraordinary museum, visited in Naples, was born thanks to the surprising decision of Carlo di Borbone to reconvert his hunting lodge, located in the woods of Capo di Monte, in a palace-museum. It was 1738 and today we thank the sovereign for this sensible choice. The museum, structured in 3 floors, houses inside important works belonging to the Farnese Collection donated to Borbone by his mother, later expanded with more recent pieces. 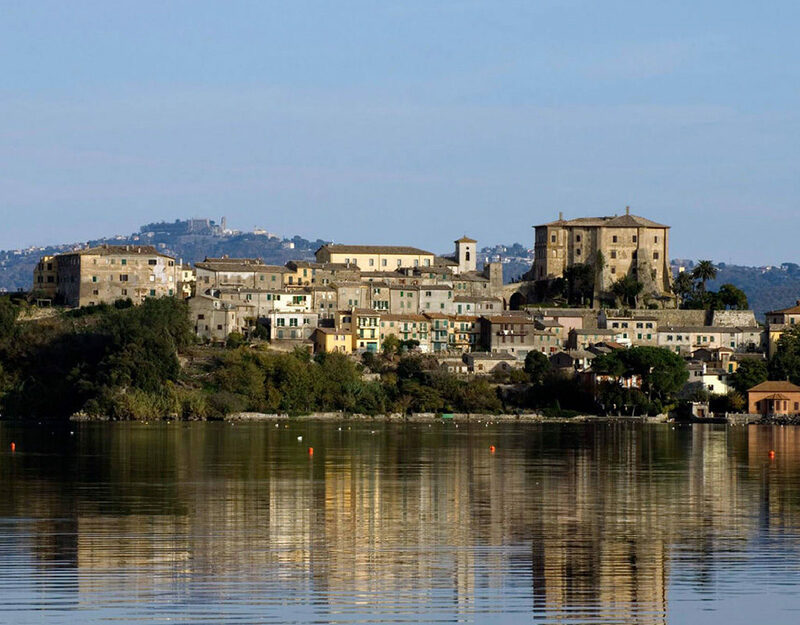 From Raphael to Botticelli, to the most recent paintings by Goya, Burri and to the pop art works by Warhol, numerous masterpieces are housed in the sumptuous rooms of the Museo di Capodimonte. It is one of the undisputed symbols of the city the Castel Nuovo, known in the world with the name of Maschio Angioino. Five imposing towers make up this fortress, as striking on the outside, as it is interesting inside. 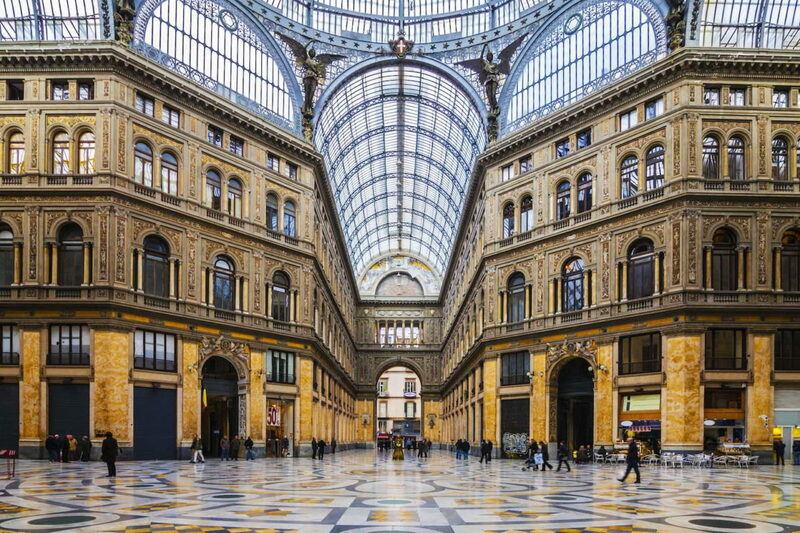 The Sala dei Baroni hosts the meetings of the Neapolitan Municipal Council, while near the attraction you can visit the majestic Galleria Umberto I, a nineteenth-century shopping gallery built in Art Nouveau style. The city of Naples is devoted to the only, inimitable San Gennaro. The Chapel and the Treasury that belonged to the Saint from the “yellow face” (the most famous statue of San Gennaro is made, in fact, in gilded silver) are carefully preserved in the famous Cathedral of Naples. 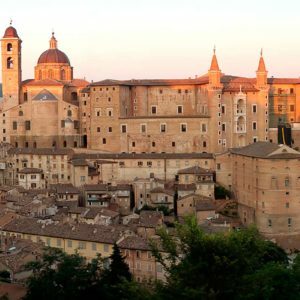 Inside this elegant religious building are also the paintings of Luca Giordano depicting the Apostles and frescoes by Domenichino. And ‘the Treasure of San Gennaro, however, the number one attraction of the Duomo: a collection of relics, objects, pieces in silver.